We strive to be data aware as we recognise it is our legal obligation to protect the data of all our people. We have adopted the policy from the Diocese of Chichester (see below). please contact Godfrey who is our Data Controller. “Personal data” is any information about a living individual which allows them to be identified from that data (for example a name, photographs, videos, email address, or address). Identification can be by the information alone or in conjunction with any other information. 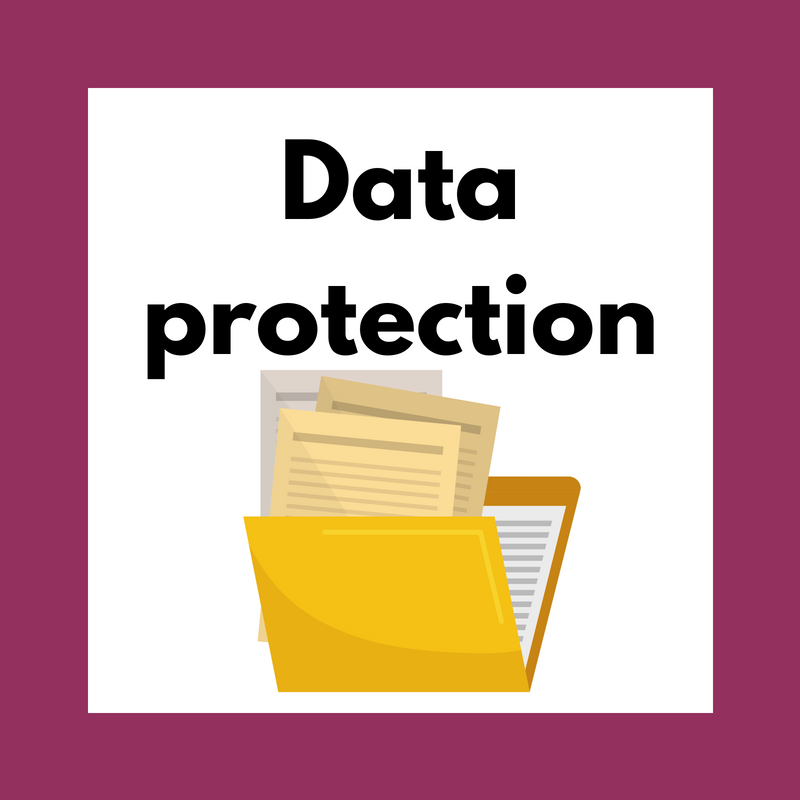 The processing of personal data is governed by [the Data Protection Bill/Act 2017 the General Data Protection Regulation 2016/679 (the “GDPR”) and other legislation relating to personal data and rights such as the Human Rights Act 1998]. This Privacy Notice is provided to you by the Parochial Church Council (PCC) of The Church of The Holy Innocents, Southwater which is the data controller for your data. the Diocese of Chichester, which is responsible for the financial and administrative arrangements for the Diocese of Chichester. 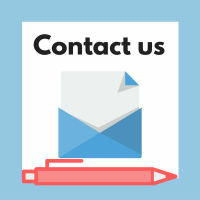 • If the data we hold on you is out of date, incomplete or incorrect, you can inform us and your data will be updated. You can contact the Information Commissioners Office on 0303 123 1113 or via email https://ico.org.uk/global/ contact-us/email/ or at the Information Commissioner’s Office, Wycliffe House, Water Lane, Wilmslow, Cheshire SK9 5AF.